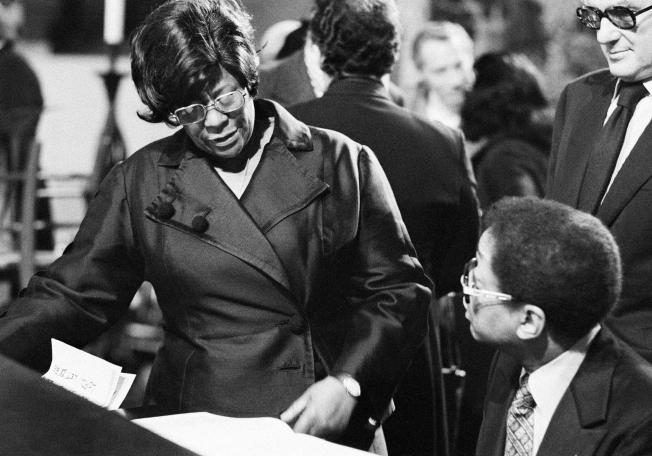 Ella Fitzgerald, left, and Jazz Pianist Billy Taylor talk during funeral services for Jazz Composer Duke Ellington at St. John the Divine Cathedral in New York City, Monday, May 27, 1974. Both are longtime friend and colleagues of the Duke, who died on Friday, May 24, from lung cancer and complications with Pneumonia. Billy Taylor, a jazz pianist and composer who became one of the music form's most ardent promoters through radio, television and the landmark Jazzmobile arts venture, has died in Manhattan. He was 89. Taylor’s wife, Theodora Taylor, says the cause of death was a heart attack. He died Tuesday night. Though he had a noteworthy career as a musician – having performed with such luminaries as Miles Davis, Charlie Parker, Billie Holiday and Ella Fitzgerald -- Billy Taylor was probably best known as a jazz advocate. He was the first black to lead a television studio orchestra in the 1950s. He founded Jazzmobile in the 1960s to bring free music to the urban masses. He was host of a popular jazz show on National Public Radio. 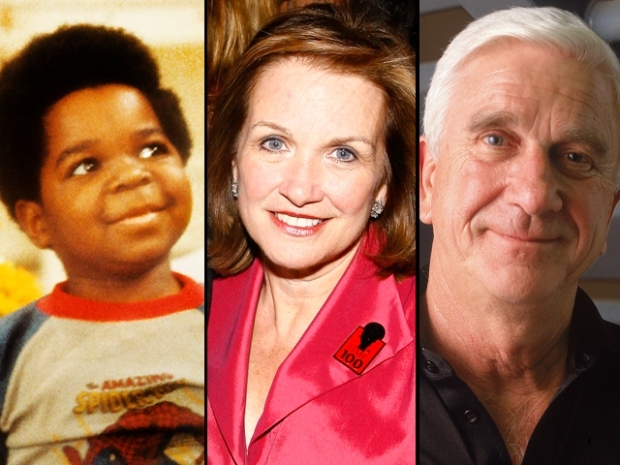 And he profiled musicians for CBS' Sunday Morning show. The Kennedy Center for the performing arts in Washington D.C., where Taylor served as artistic director for jazz since 1994, called him Tuesday "a great statesman and ambassador for jazz throughout the world." "We are grateful for Dr. Taylor's devotion, friendship and his influence on jazz," Darrell Ayers, vice-president of education and jazz at the Kennedy Center, told Reuters in a statement. The wire service reported Taylor was a 1992 recipient of the U.S. National Medal of Arts, had been named an “Arts Jazz Master” by the National Endowment for the Arts and held more than 20 honorary degrees. William Taylor was born July 24, 1921, in Greenville, N.C.